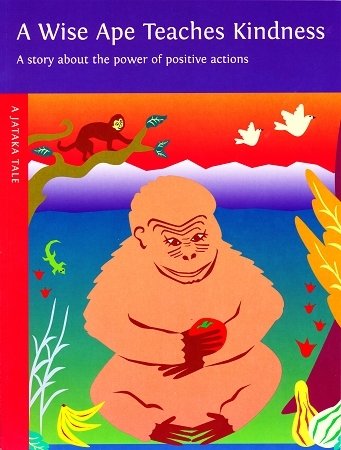 A great ape, living in the deep forest, is always ready to help other creatures. One day he discovers a farmer trapped in a ravine. The ape rescues the man by carrying him on his back up the steep walls of the pit. Afterwards, when the ape is resting, the farmer tries to kill him. Instead of taking revenge, the wise ape demonstrates compassion for the man.